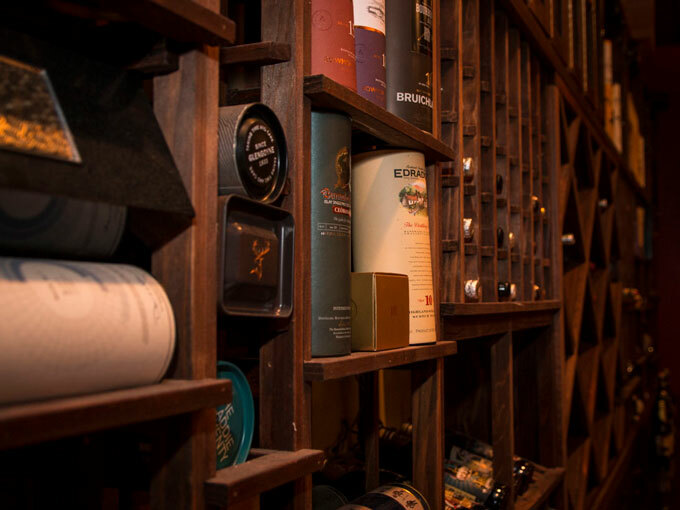 Our Cellar Room can accomodate up to 20 guests and has an independent sound system, flat panel monitor with Direct TV, DVD and HDMI Connections for your laptop, and total privacy from the restauarant. There is no room fee, but there is a $500 Deposit/Food & Beverage Minimum to book the room for the night ($150 Daytime Minimum). We also require a credit card number to be kept on file to guarantee the space. 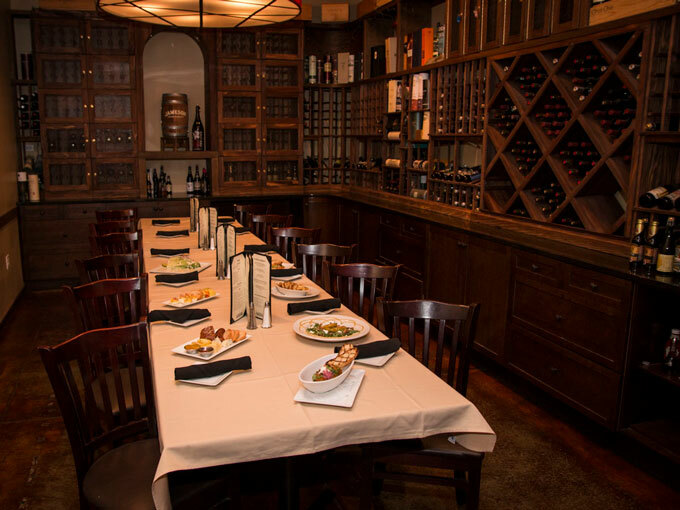 Our Private Dining Room can accomodate up to 50 guests and is ideal for Graduation Parties, Rehearsal Dinners, Holiday Parties, Wedding Receptions, Business Meetings or any Private Party needs. It has a 52″ Flat Panel Hi-Definition Monitor which can connect to your laptop or other portable device. The room is also equipped with an advanced independent sound system with Wireless ‘AirPlay’ capability. There is no room fee, but a $1,000 Food & Beverage Minimum is required to book the room for the night ($300 Daytime Minimum). We also require a credit card number to be kept on file to guarantee the space. We cater off-site events of any type up to 400 people. Check out our catering menu.